Windows Repair is a utility that contains numerous mini-fixes for Windows. 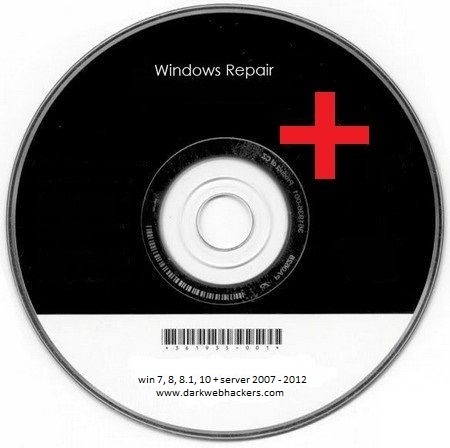 This tool will allow you to repair common issues with your computer such as firewall, file permission, and Windows Update problems. 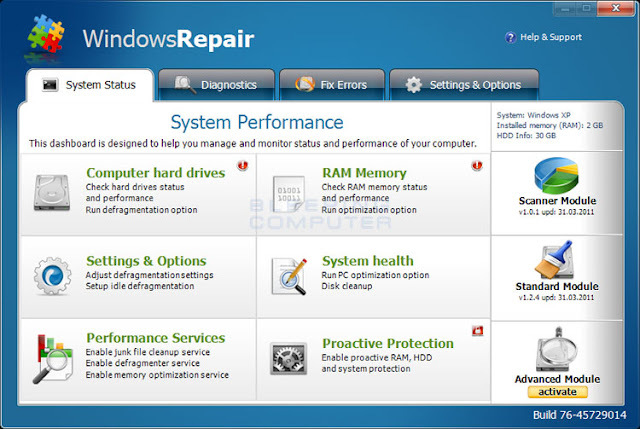 When using this tool, you can select the particular fixes you would like to launch and start the repair process. This tool also comes in a portable version that allows you to use the program from a portable device such as a USB flash drive. · Improved startup speed of the program. · Updated default permissions for Windows 7,8, 8.1 & 10 with all updates as of Aug 26, 2016. 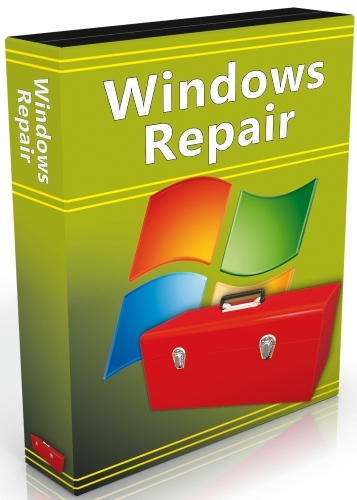 Windows XP/Vista/7/8/Windows 10 32-bit program. Can run on both a 32-bit and 64-bit OS.